A roof is an important feature in any home. It’s one of the first things built in order to protect everything else that is contained within the walls of your home. 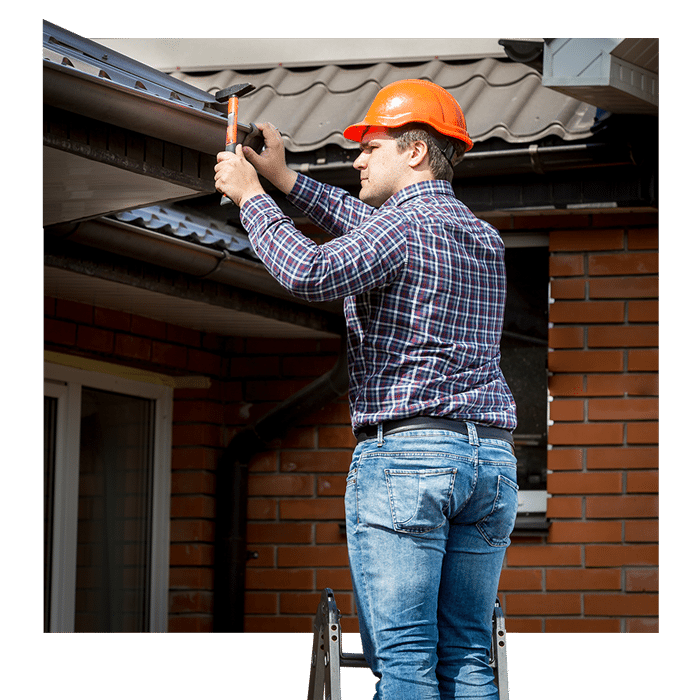 When you have a problem with your roof, whether it be a leak or two, needing a new roof, or repairing storm damage, a good roofing contractor can help you solve all your roofing problems in Charlotte, North Carolina. When you’re looking for a good roofing contractor, you need not look any further than 21 Roofing Group here in Charlotte. 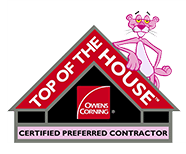 Need a roofing contractor? Look for these things first! Experience- A well-built and maintained roof can protect your home for close to 20 years, but that only works if your roofing contractor was experienced enough to properly install your roof! With our 15+ years of experience, you can feel confident that our roofing contractors at 21 Roofing Group will do quality work on your roof. Emergency Services- When a tree is blown over and lands on your roof, you don’t want to wait until regular business hours to have it fixed! You need a quality roofing contractor who is available to you when a real emergency arises, and at 21 Roofing Group, we have the emergency services you need. Follow-through- Contractors who never show or come once and never return are sadly common. Our roofing contractors are professional, dependable, and ready to help you at your convenience. 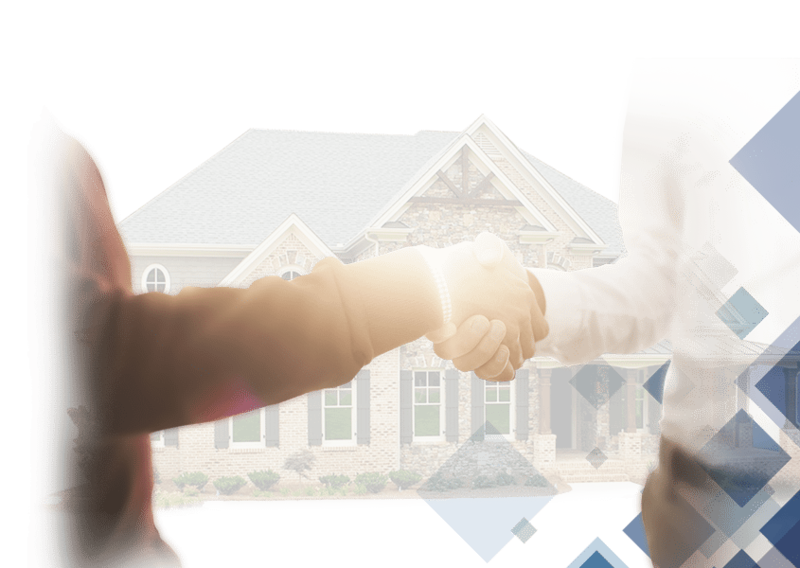 If you’re in need of a quality roofing contractor with great skills, experience, professionalism and expertise, look no further than 21 Roofing Group here in Charlotte. We would love to hear from you. when you make your first call to us at 21 Roofing Group. Contact us today to learn more about our services.